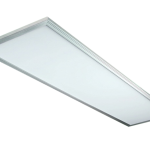 Many people are making the switch to Led lighting mainly due to their efficiency and durability. 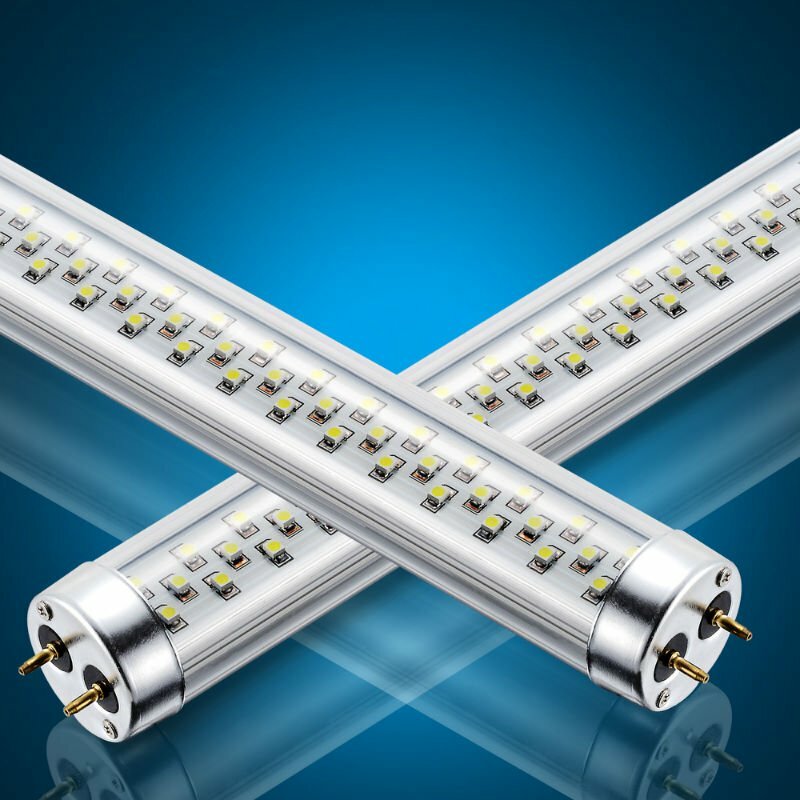 It is important to note that there are several kinds of led lights to choose from. Here’s a brief rundown of four different varieties to choose from. 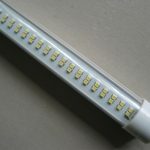 These are high-intensity LED’s that are normally mounted on a narrow strip that incorporates a flexible circuit board. 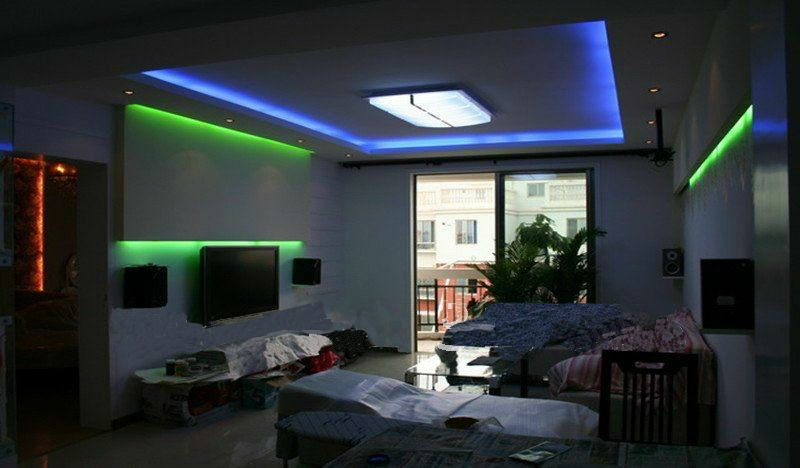 At a glance, the led strips look like tiny twinkling stars and from afar they appear like a neat streak of light. 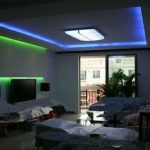 They are often customized to fit a specific area of your home. Just like the name suggests, the corn bulbs look like the ear of a piece of corn. Inside the structure of the bulb, there are many tiny lights that work simultaneously to produce a large amount of light. 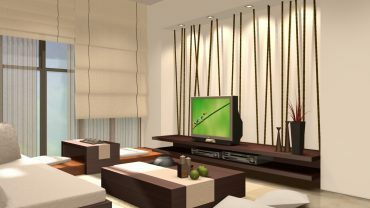 They are ideal because they are easily customizable for any kind of home. 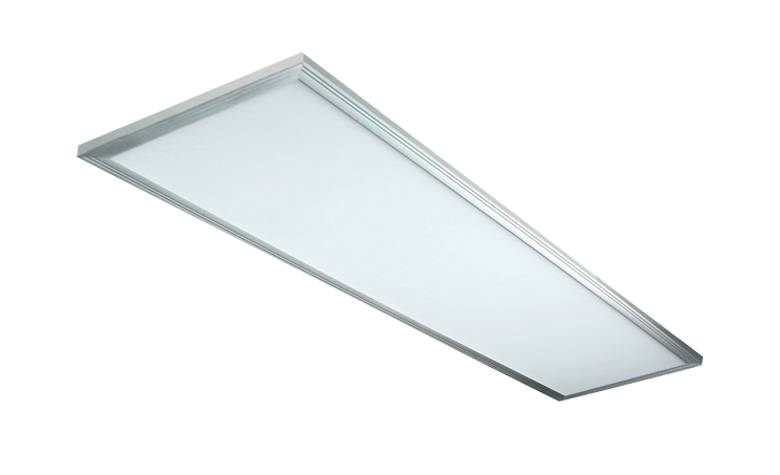 These are high-quality LED’s for indoors and they are made out of aluminum. 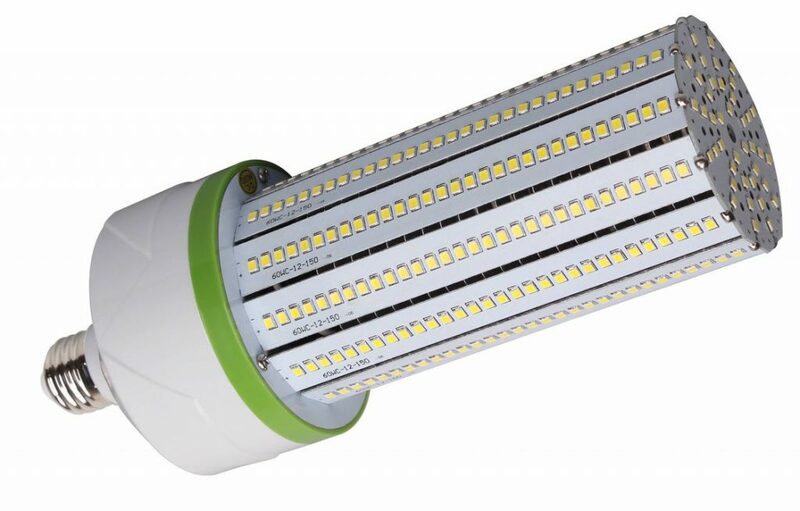 These lights have come in different wattage starting from 12W to 85W. 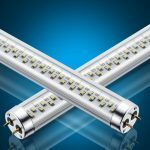 The main advantage of these types of LED’s is that they are simple to install and they can last for a long period without getting burned out. These tube lights are shorter and slimmer than conventional tube lights. This makes it easier for them to be installed in many different areas of the home. 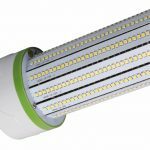 In addition to their durability and versatility, these tube lights are eco-friendly.